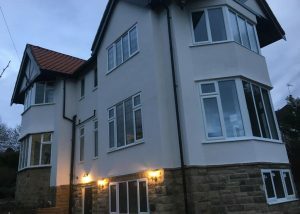 West Yorkshire Rendering Specialists carries out silicone render jobs throughout Bradford and Leeds. Have a look at some of our work throughout the Bradford, Leeds area and beyond. 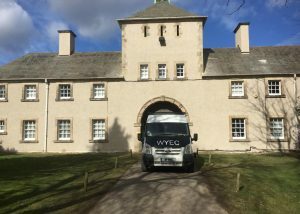 We are a reputable rendering company based in the West Yorkshire area with over 30 years’ experience. 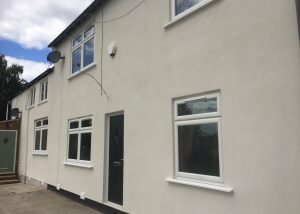 Rendering Job in Leeds West Yorkshire Rendering Specialists recently carried out this high quality silicone rendering job in Leeds. The owners opted for a lime white finish. The property looks much lighter now. Pebble Dashing of Bradford Hotel Another high quality pebble dashing job carried out in Bradford by West Yorkshire Rendering Specialists. WYRS recently carried out this large pebble dashing job of a hotel in Bradford. 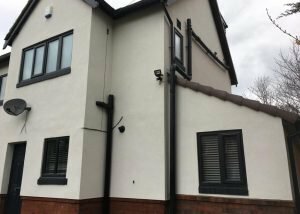 A big bonus of choosing polymer and acrylic render for your home is that the colour is never damaged and can be power washed back to its original new appearance after years of use. 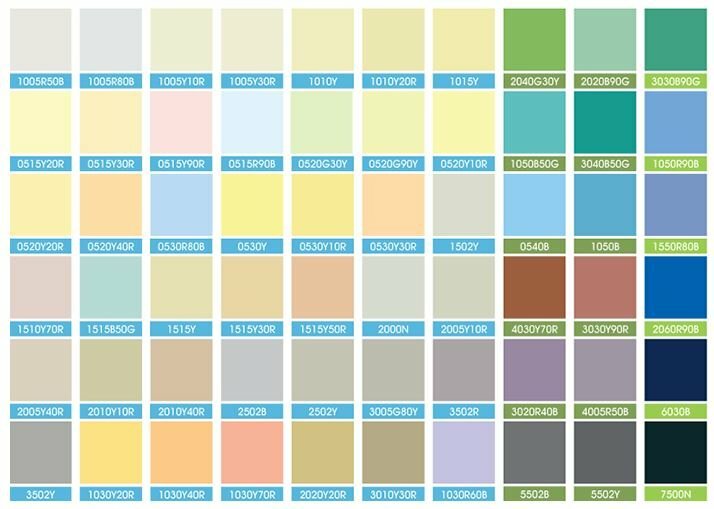 Polymer/Acrylic render is a through coloured render and we offer a choice of over 40 colours, eliminating the need for external painting. Polymer render is a cement based system with carefully selected polymers added to the mix. These polymers make the finished coat strong and flexible, allowing them to be used on a number of substrates. Silicone water repellents are also an integral part of the premixed polymer/cement based render system. 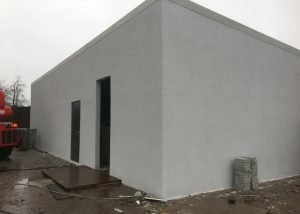 This silicone technology makes the render surface highly water repellent whilst allowing water vapour to pass through the render, letting the substrate breathe. Acrylic render contains acrylic aggregates to display an attractive finish. It is applied to new and existing render to seal the substrate layer and enhance the appearance of the elevation. 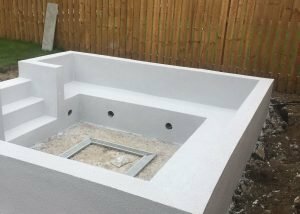 Acrylic renders incorporate anti-cracking technology through the use of minute reinforcing fibres to produce a very tough and durable finish.